Your safety and environmental needs deserve the best that today’s technology has to offer. Enjoy access to innovative and sustainable products and services through our strategic and exclusive partnerships. Our ground breaking water mist technology gives you the upper hand in any fire scenario. The rest of our safety products arm you with state of the art tools necessary for dealing with most emergency situations. 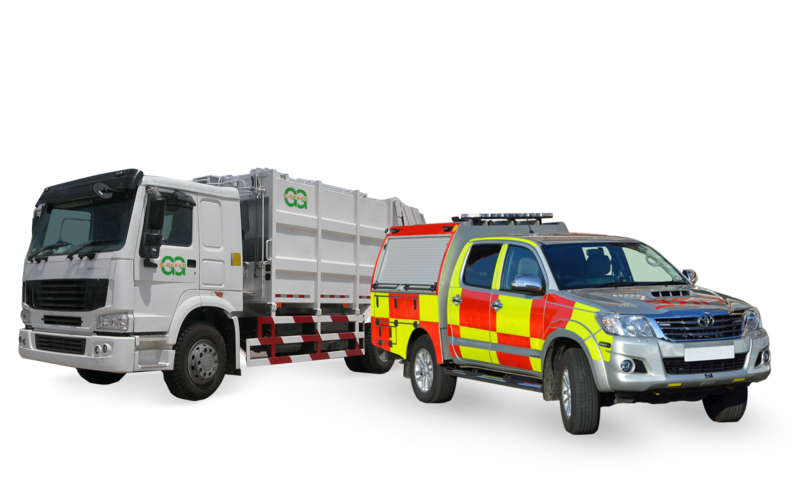 Waste handling and disposal has never been easier with our rich array of products and services. Be sure to visit our products and services page to find out more. We strive to offer our customers what they deserve – The Absolute Best! Get in touch with us today to make inquiries or place your orders today, with the information provided below. Federal Capital Territory, Abuja, Nigeria.